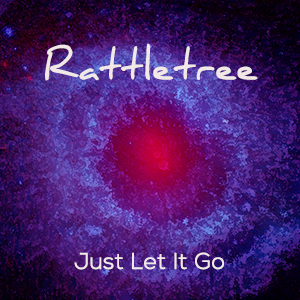 It’s official, Rattletree has been accepted to SXSW 2017! 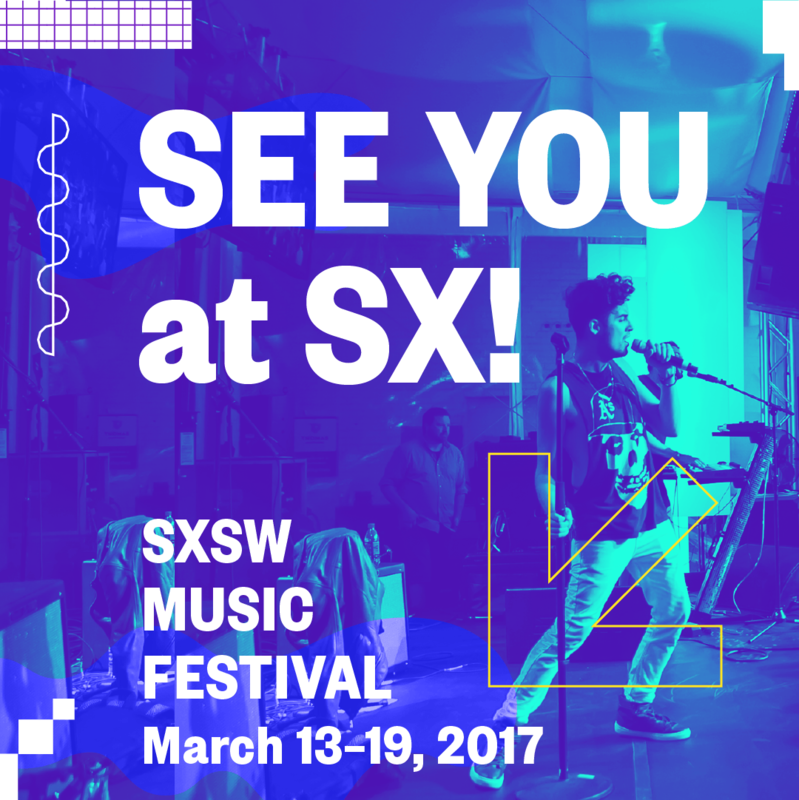 The SXSW Music Festival is one of the largest and most influential global music industry events of the year, taking place every March in our hometown of Austin, Texas – the Live Music Capital of the World. We will be a part of the Sounds from the World Music Showcase at 1 AM on Wednesday, March 15th (technically the 16th) at the Russian House in Downtown Austin. Check out the whole line up. Each year the SXSW Music Festival hosts a comprehensive mix of brand new, up-and-coming, international, and legendary artists performing in bars, clubs, parks, churches, hotels, and just about everywhere else you can imagine. Not limited in genre or region, audiences can enjoy a vast variety of musical styles at SXSW. At the 2016 edition, over 67 countries were represented amongst the 2,200-plus official performers. We’re honored and excited to get to be a part of it again this year!